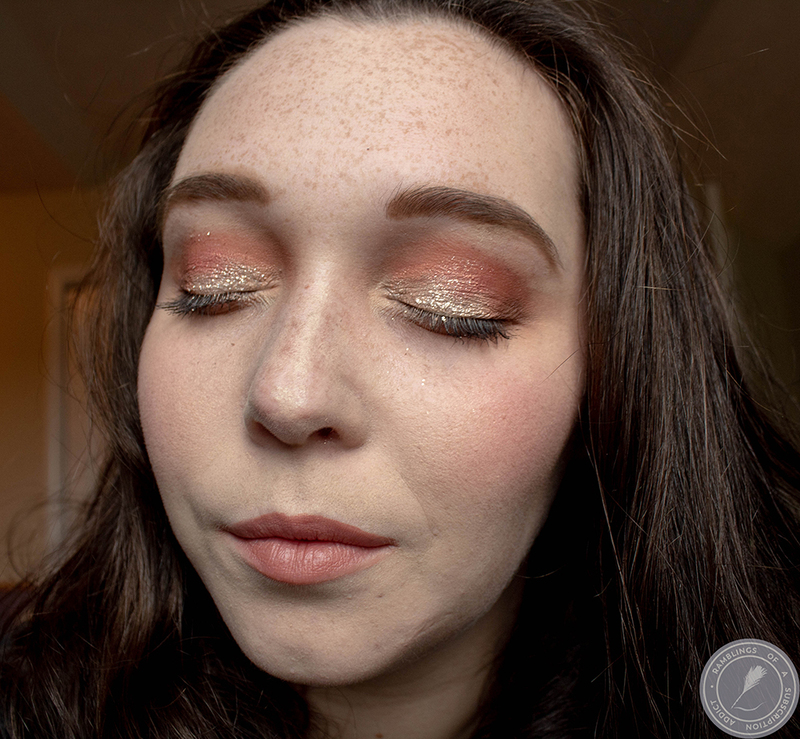 Julep Confetti Delights Mystery Box! 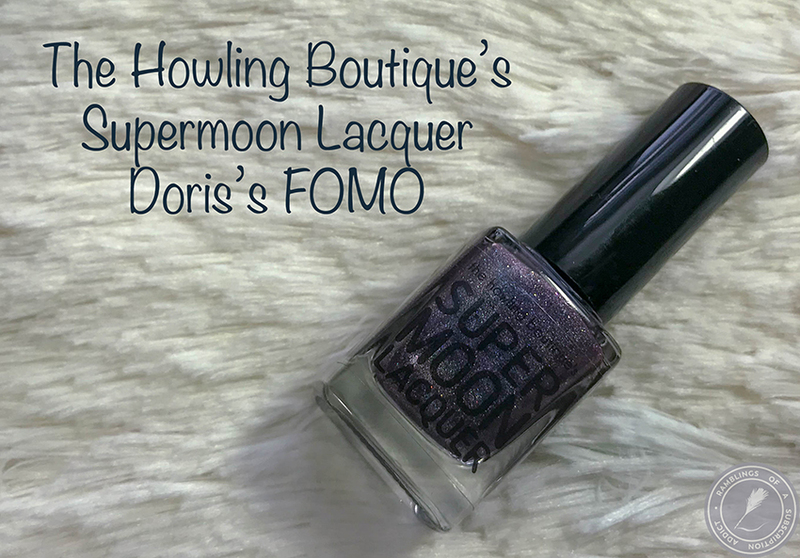 Two fun new polishes + mystery beauty treats + a Le Tote necklace = one hot mystery box offer this month! 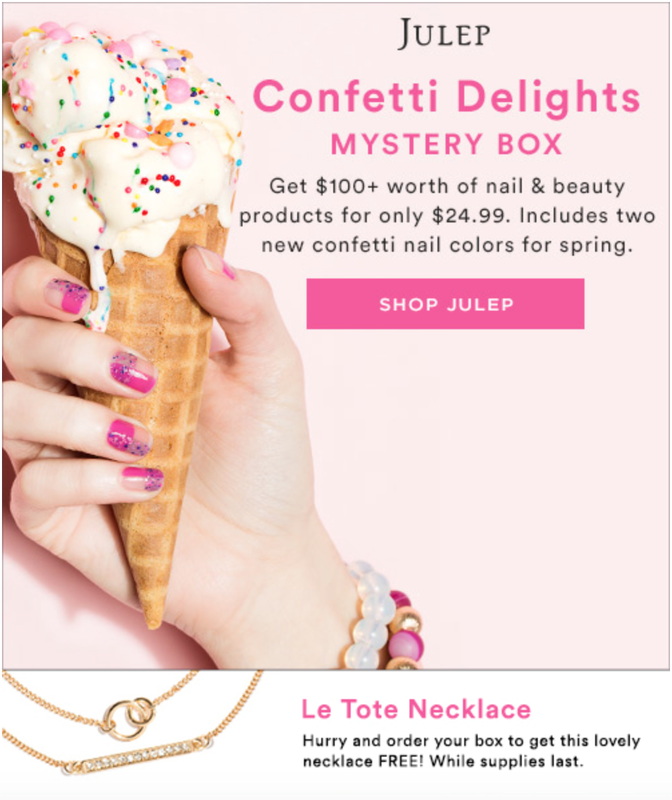 Julep's April Mystery Box, titled Confetti Delights, is going to go quickly! This box is perfect for a Mother's Day gift or as a special treat for yourself. Confetti Delights Julep Mystery Box - $100+ in beauty products for just $24.99! Get $100+ of beauty surprises in the April Mystery Box for just $24.99! This month’s box is full of sweet sparkle and features two new confetti polishes, a Le Tote necklace PLUS an assortment of mystery beauty treats. The two new polishes are Marley (Boho Glam), an aquatic blue matte glitter topcoat polish and Annabelle (Classic with a Twist), a floral bouquet matte glitter topcoat. Hurry and buy your Confetti Delights Mystery Box in the next few days, because there are a limited number of Le Tote necklaces available, and when they're gone, they're gone! Julep is only offering their Mystery Boxes a few times a year now, so the next Mystery Box will not be available until June or July. Details: Offer expires on 4/12/16 at 11:59 PM PT, or while supplies last. Every Confetti Delights Mystery Box will include Marley (Boho Glam) and Annabelle (Classic with a Twist). Other products vary. Purchase of multiple Confetti Delights Mystery Boxes may result in polish or product overlap. Offer may not be combined with any other promotional offer or discount (e.g Maven 20% discount). 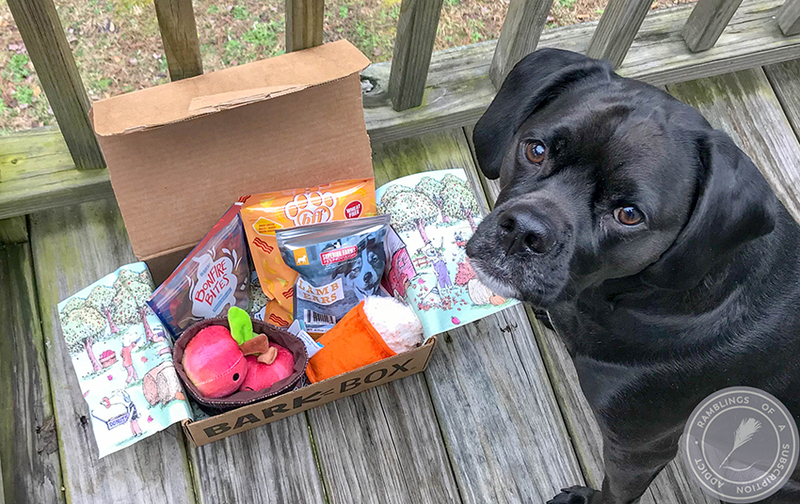 No exchanges or returns are possible on Mystery Box or individual items. Estimated full retail value is at least $100. Taxes vary by location.